study. This report seeks to provide the reader with an overall sense of the materials and methods, modeling results, key findings, and other issues that can support future policymaking regarding terrestrial conservation planning under climate change. 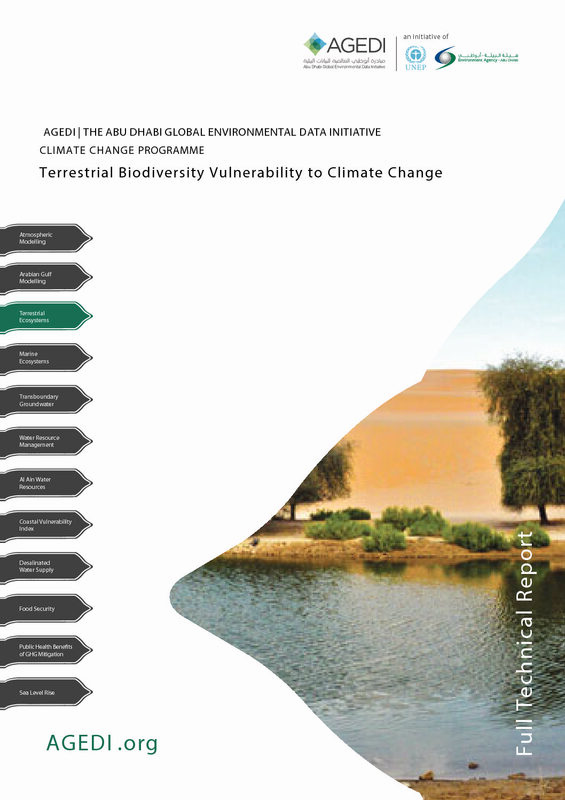 Ultimately, this report seeks to provide a useful synthesis of all research activities, while offering partners and stakeholders a basis upon which to account for climate change in future biodiversity planning.